The Ram 1500 has long been at the top of its game, competing at a high level, and beating its competition. 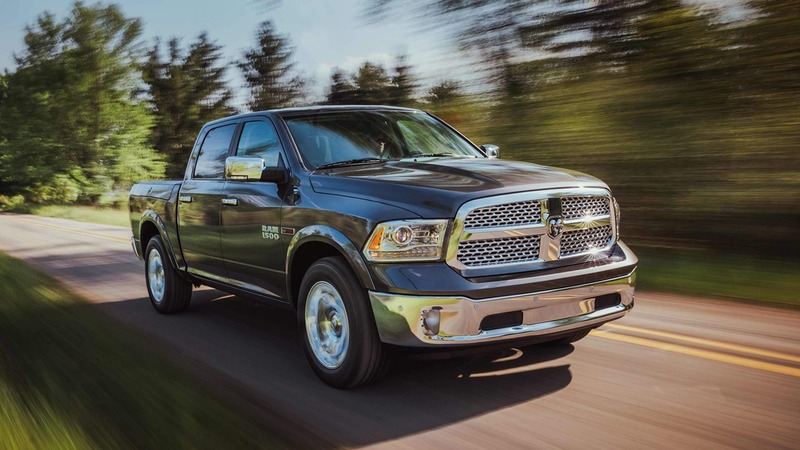 The 2019 model year brings with it a Ram 1500 that is lighter than ever, more fuel efficient than ever before, and as durable and technologically-heavy as previous models. Some of the major changes come with the weight, as this model is almost 225 pounds lighter than in previous years. This allows for more a more fuel efficient frame that happens to be made out of 98% high-strength steel. Even the payload capacity has increased to 2,300 pounds. This pickup truck is truly better than ever, and there is no excuse to pass up the truck that combines classic design with modern technology. For more information on the 2019 Ram 1500, please, keep reading! What engine options come with the Ram 1500? You can find two premium engines as options for the Ram. The first of these has amazing fuel economy and is the Pentastar 3.6-liter V6, which can generate not just 305 horsepower, but 269 pound-feet of torque. The reason behind the impressive fuel economy is the Fuel Saver Technology, otherwise known as cylinder deactivation. This means that the engine control computer is able to regulate the gas usage to figure out when you need the most power, and when, like cruising on the highway, full power isn't necessary. The second engine is legendary and is known as the HEMI 5.7-liter V8, which delivers not just 395 horsepower, but 410 pound-feet of torque. There is no peakiness or hesitation in this engine, only a smooth broad power band that works with variable valve timing and cylinder deactivation. Both of these amazing engines work with an 8-speed automatic transmission that helps to make sure that your Ram 1500 is in the right gear at all times. 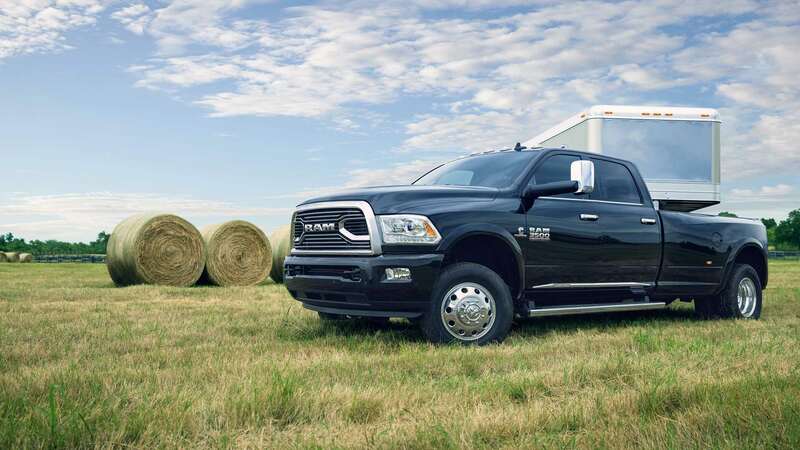 What features are included with the Ram 1500 Tradesman? The Ram 1500's base model is the Tradesman. This model comes in two different bed lengths and two different cab styles. 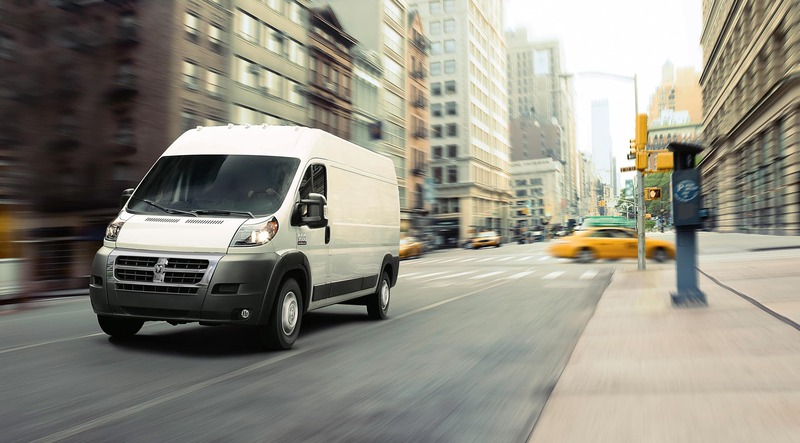 The Quad Cab option comes with a 6 ft. 4-inch bed, while the Crew Cab comes with either that very same 6 ft. 4-inch bed or a 5 ft. 7-inch bed option. Interior features of the Tradesman include lap belts with all six seats, vinyl or cloth upholstery for the 40/20-split bench seats, one auxiliary port, automatic headlamps, three USB ports, one-year of SiriusXM Radio hands-free calling, a 12-volt auxiliary power outlet, 5-inch Uconnect 5.0 screen, and either vinyl or carpeted flooring. Other standard features include power windows, a cargo bed lamp, a rearview camera, a theft-deterrent system, front and rear Frequency Response Damping shock absorbers, halogen headlamps, a tilt-and-telescoping steering column, a 3.21 rear axle ratio, power door locks, and black grille and black steel bumpers. There are also a few optional features you can add on, like Mopar chrome side steps and bumper step, a rear electric-locking differential, folding trailer-tow mirrors, a spray-in bed liner, and an anti-spin rear differential. What are a few of the safety features offered with the Ram 1500? 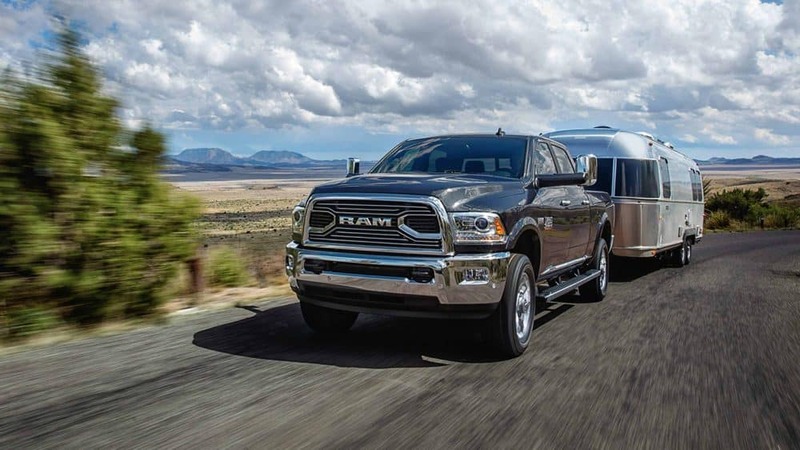 There are many safety features included and offered with the 2019 Ram 1500. One of the most impressive features that are offered is blind-spot monitoring, which is a system that uses radar sensors to help you when changing lanes to see if there is a vehicle hiding in an area where your eyes can't see. This system gives you a notification to pass on the information. This is also a great system for trailer coverage, which is important if you plan on towing things with your powerful Ram 1500. Another impressive feature that is available is LaneSense lane departure warning-plus, which delivers a torque input to not just alert, but also assist you in a corrective action! The 2019 Ram 1500 is truly the king of all trucks. This pickup truck is lighter, and more fuel efficient than ever, but it doesn't compromise when it comes to strength and towing capacity. Give us a call for more information on this truck, or schedule a test drive with us today!